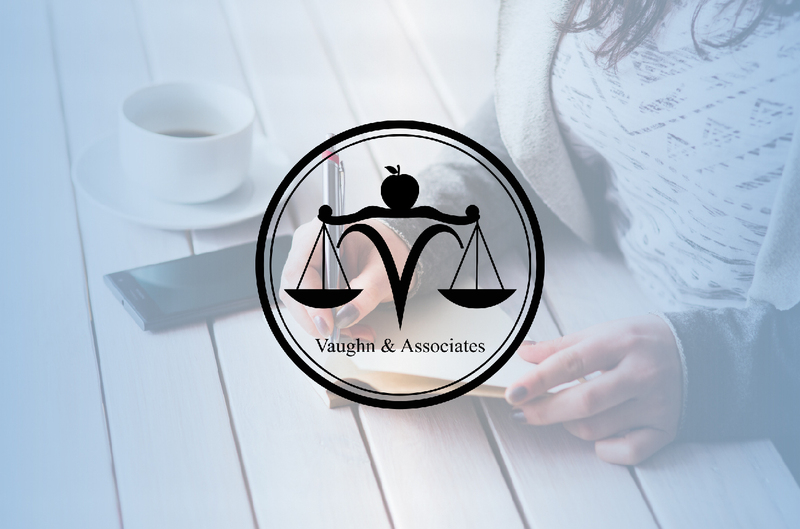 Karen, owner of Vaughn & Associates (formerly Ksquared Legal) reached out to us to design and develop a new website. What resulted was a refined, simplistic yet fun site that is both functional and informative. Developing a website that represents the future of Vaughn & Associates Law while maintaining it's home-town, Moorseville, NC feel were important. We took imagery, utilized colors, and simplified the new design to create a welcoming flowing that is both fun and get's to the point. Which matches Karen Vaughn's personality as well!